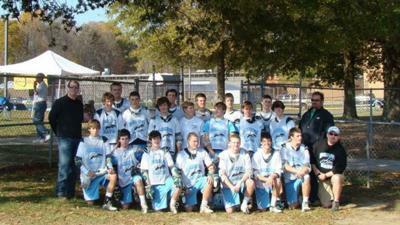 The BlueGrass Bats LAX club will be holding tryouts on May 23rd at 2:00 p.m. The Bats will be competing at the Rutgers MVP, Gait Cup, Lax-N-ati, and Cherry Bomb this summer. The team is coached by Coach Pete Schroeder. He is a 4 time Ky State Championship team coach and is excited about Kentucky Lacrosse. The Bats are in their second year and will be a nationally competitive team. Interested in trying out? Contact information is on the Bat website Bluegrassbats.com. Join in and write your own page! It's easy to do. How? Simply click here to return to Kentucky Lacrosse.